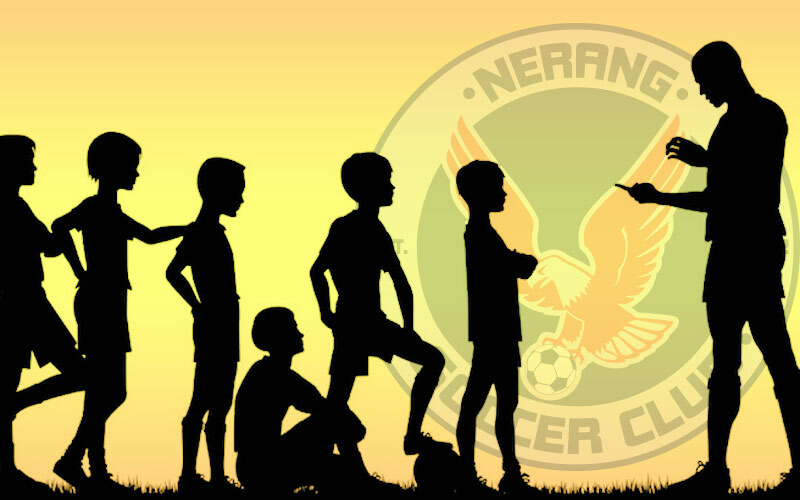 As the 2019 season kicks into gear, Nerang Soccer Club is looking for passionate people to take on a fulfilling and rewarding role at the club this year – joining our fantastic established team of volunteers. Our club only exists because of the amazing efforts from our volunteer coaches, especially in our junior competitions from U6s to U16s. We are currently looking for parents who can step up this year and make the difference for our teams. The commitment is about 4 hours per week of training sessions and games for the season. Coaches must be eligible for a QLD Blue Card. While some soccer experience is a bonus, the only requirement is a zest for leadership and inspiring little ones to do their best. Please get in touch with Luke on 0412 631 974 for ages U6 to U11s, and Michael on 0406 030 699 for all junior ages up to U16s. Don’t just think about it or imagine it – become a SUPER COACH this year for your kids! The Eagles are looking for a food and drink champion to head up our canteen this year. You’ll be in charge of a team of volunteers and need to be flexible and keen to shine. Plus you get a view of both fields from the canteen so it’s a great opportunity for a soccer mad fan! Join the Eagles in 2019! We’re looking for experienced player’s to join our Women’s Metro League team for the upcoming season. Players looking for fun yet competitive environment welcome, fantastic family club with 45 year’s of proud women’s football history. Brand new coach Rob Booth is kicking of the first training sessions on Monday the 4th and Wednesday the 6th of February at 6pm at the club. Any inquiries please contact Nerang’s Senior Women’s Coordinator Nic Matthews on 0408 079 077. A great opportunity to join one of the fiercest and most exciting men’s football squads in the region, with leading coaches and dynamic players. 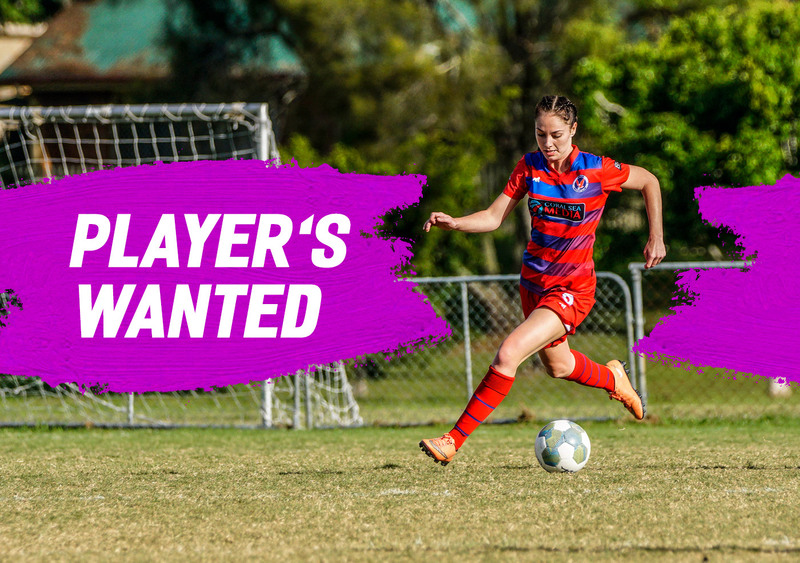 This is a rewarding role that provides a person a chance to be part of an exceptional family football club and structure, working with some of the Gold Coast’s top performing players and coaches for the season ahead. Start immediately with the season ending in August/September depending on finals and other factors. This role is a volunteer part-time position. Nerang Soccer Club is a volunteer club that relies on community to operate. Nerang is looking for all hands on deck for a big 2019! If you have something to offer and want to get that feel-good sensation that only comes with giving back then we want to hear from you. Can you help in the canteen, do some maintenance around the club? 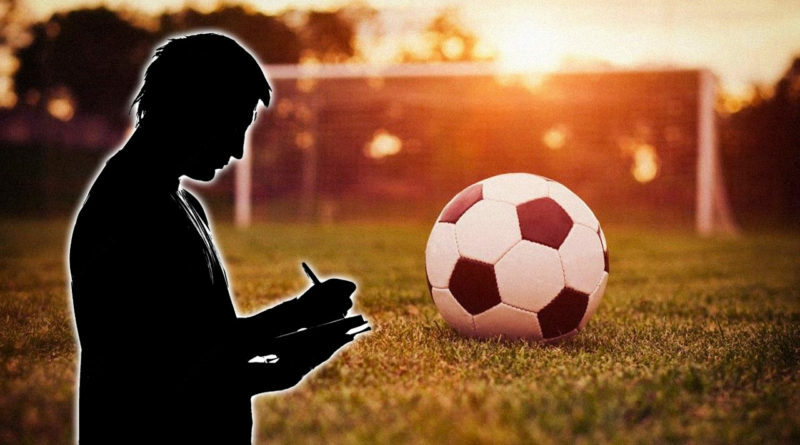 Can you help your team’s coach manage the year? The club truly needs to step up this year with the help of volunteers like yourself. Get in touch today!